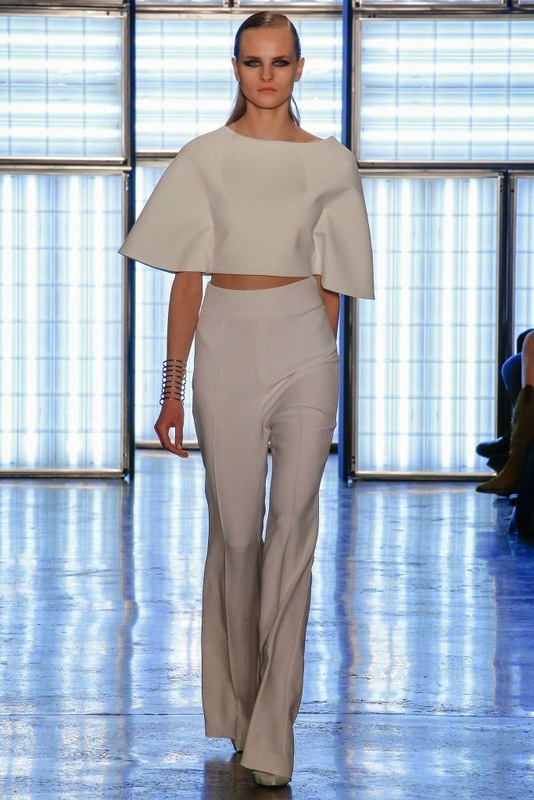 The Cushnie et Ochs Fall 2015 Collection, presented on February 13, 2015 during New York Fashion Week. 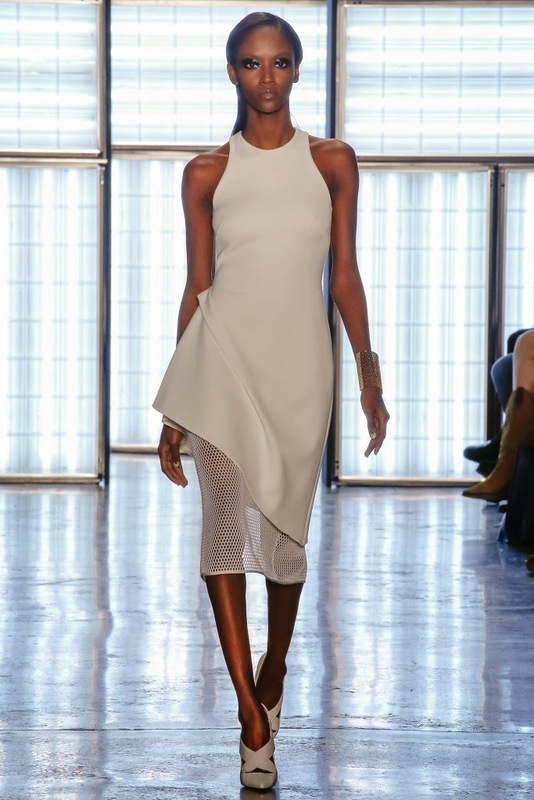 I am relieved that Cushnie et Ochs finally switched it up, their collections have been repetitive for the past few seasons. 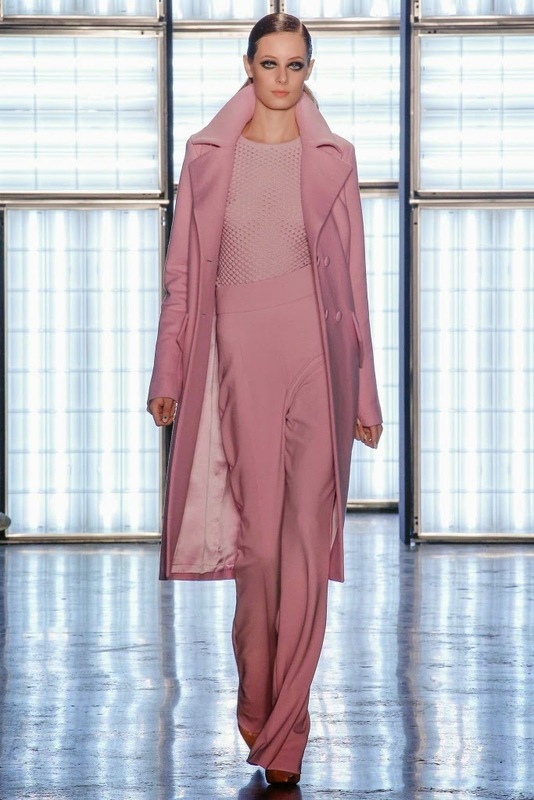 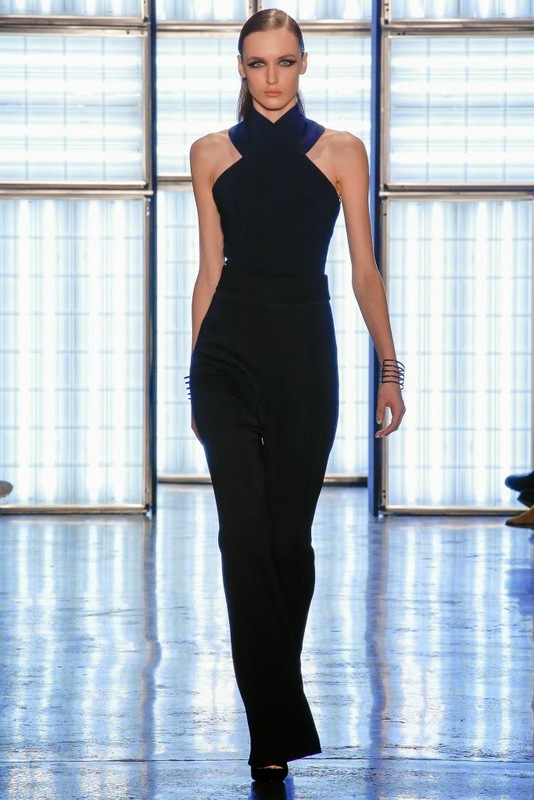 To see the complete Cushnie et Ochs Fall 2015 Collection, click "READ MORE" below.